A school report dated 1930. There were some teachers who set up small private schools which were often held in a room in the house of the owner. 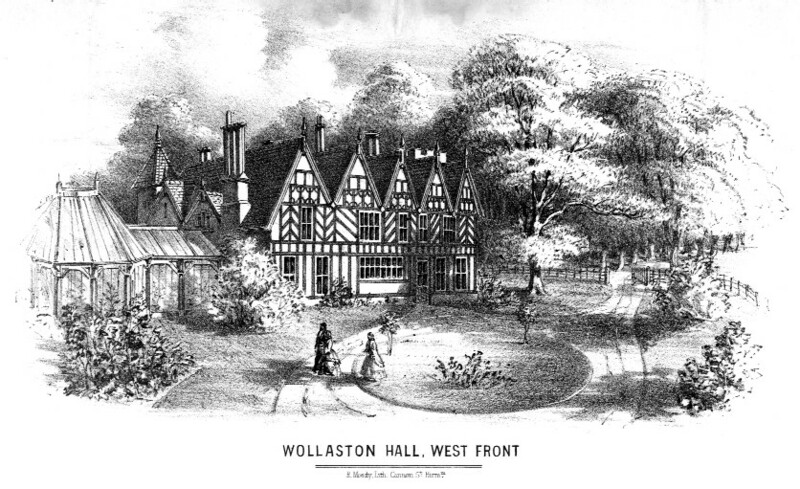 The Misses Southall had been pupil teachers in Wollaston Schools and were active in church work. 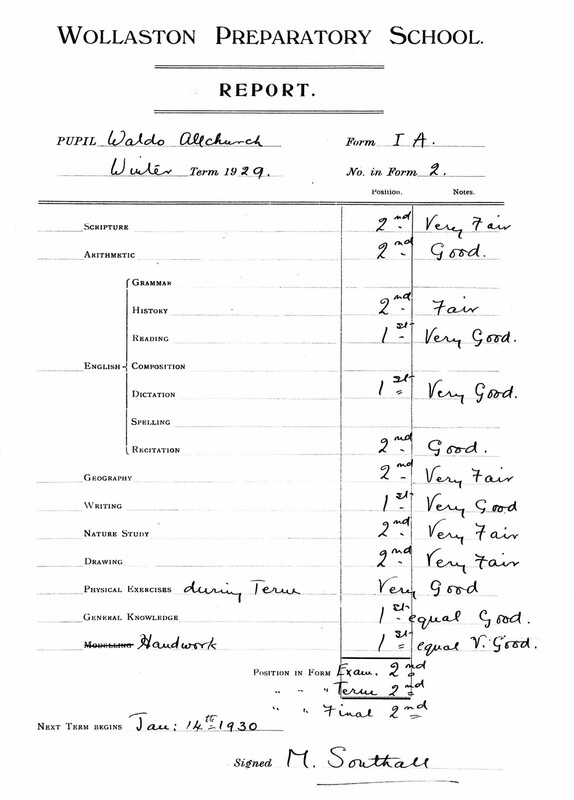 They often had only a very small number of pupils and this report, dated January 14th 1930, shows that the pupil, Waldo Allchurch, had no difficulty coming 1st or 2nd in every subject. Previous: Plan of Wollaston Junior School in 1982. Next: This is a copy of an entry in the Girls’ School log-book, dated 1923.